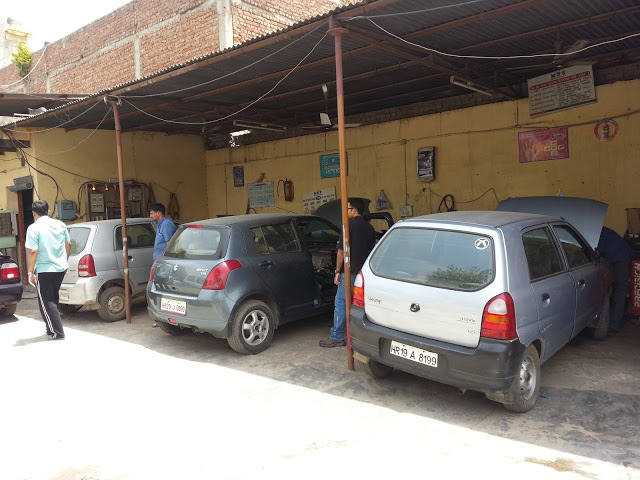 Rajasthan Auto Works is a Maruti Authorized Service Station (MASS). It is located at Sheetla Mata Road, Gurgaon. 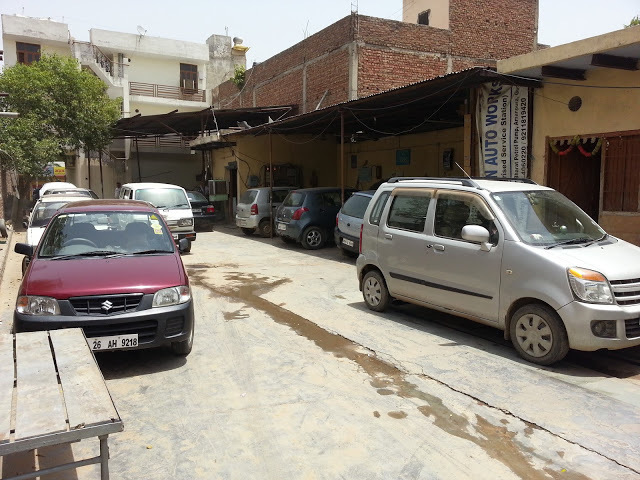 We, Rajasthan Auto works have made our presence in automobile industry for last 10 years. The way we understand your car and car servicing needs no other car workshop can understand it. Our workshop is run by Mr. S.K. Singh, owner of Rajasthan Auto Works, who has more than 28 years experience into automobile industry and winner of All India Skill competition organized by Maruti Udhyog itself in the year 1995 and 1996. 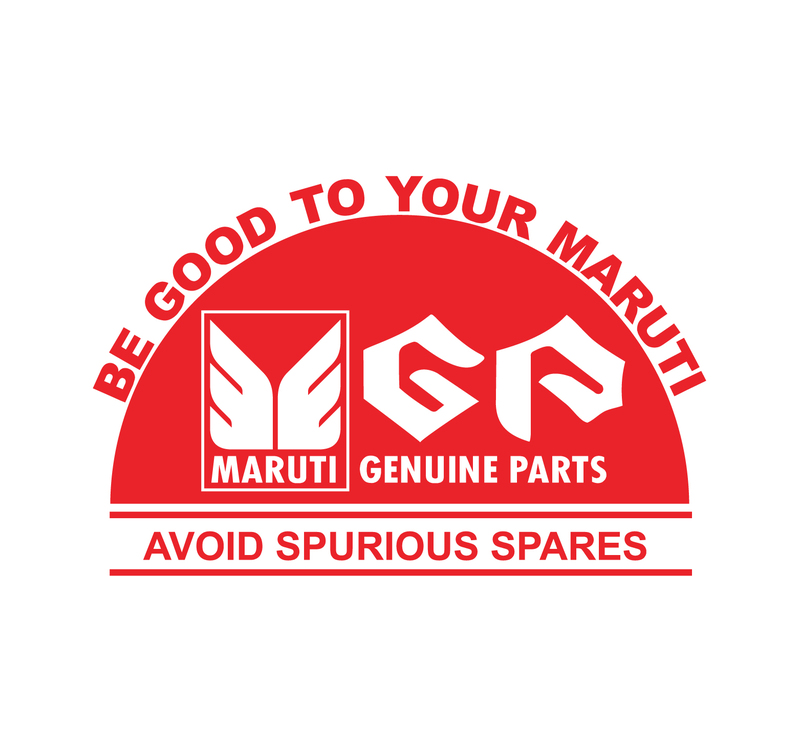 Rajasthan Auto Works is the only service centre in North Region to win MASS Skill competition organized by Maruti Udhyog Ltd. in the year 2008. We provide services like repair, spray painting, car diagnostic tests, wheel alignment, car wash, Engine Decarbonizing, Teflon Coating, Anti Rust Treatment, Upholstery cleaning etc. Kindly feel free to contact us for any enquiry! Please double-click to edit this widget. You can paste in HTML including script tags to add custom features to India C1. 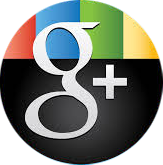 Give it a try with Facebook Badges, Twitter Widgets, Google Adense, Soundcloud Audio.